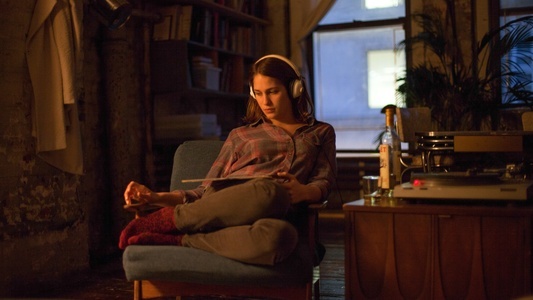 In MISTRESS AMERICA, Tracy (Lola Kirke) is a lonely college freshman in New York, having neither the exciting university experience nor the glamorous metropolitan lifestyle she envisioned. 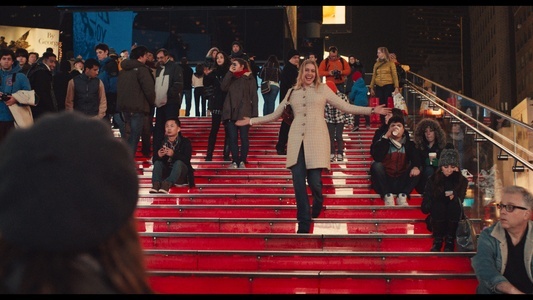 But when she is taken in by her soon-to-be stepsister, Brooke (Greta Gerwig) – a resident of Times Square and adventurous gal about town – she is rescued from her disappointment and seduced by Brooke's alluringly mad schemes. 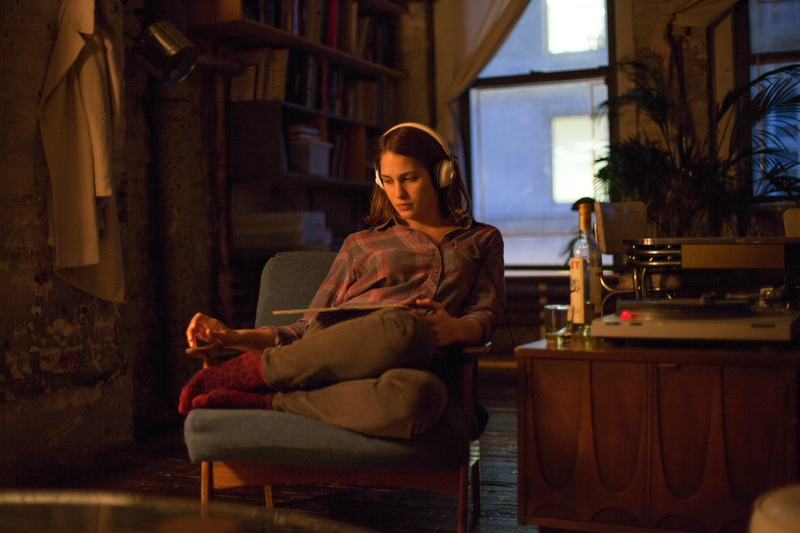 The film is directed by Noah Baumbach and written by Baumbach and Greta Gerwig . The film also stars Matthew Shear, Jasmine Cephas-Jones, Heather Lind, and Michael Chernus. 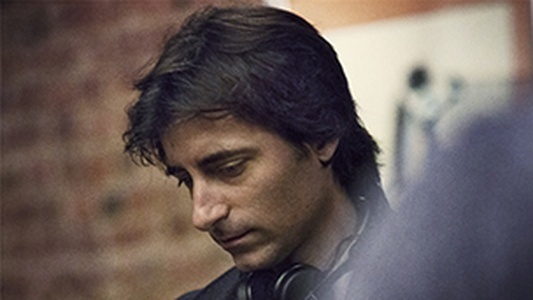 The producers are Noah Baumbach, Scott Rudin, Lila Yacoub, Rodrigo Teixeira and Greta Gerwig. The filmmaking team includes director of photography Sam Levy, editor Jennifer Lame, production designer Sam Lisenco, set decorator Katie Hickman, costume designer Sarah Mae Burton, and music by Dean Wareham and Britta Phillips. 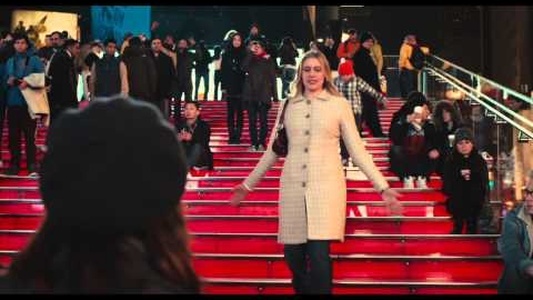 MISTRESS AMERICA: "Official Trailer #2"
MISTRESS AMERICA: "Welcome to the Great White Way!" 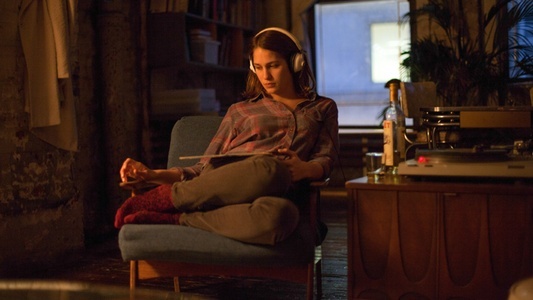 Attend a MISTRESS AMERICA Q&A in NYC this weekend! Find a MISTRESS AMERICA showing near you!